Poll: Are You a Keyboard Swiper or Pecker? Since there is no shortage of options for keyboard apps on Google Play, it seems that no matter who I talk to, everyone is using something different. 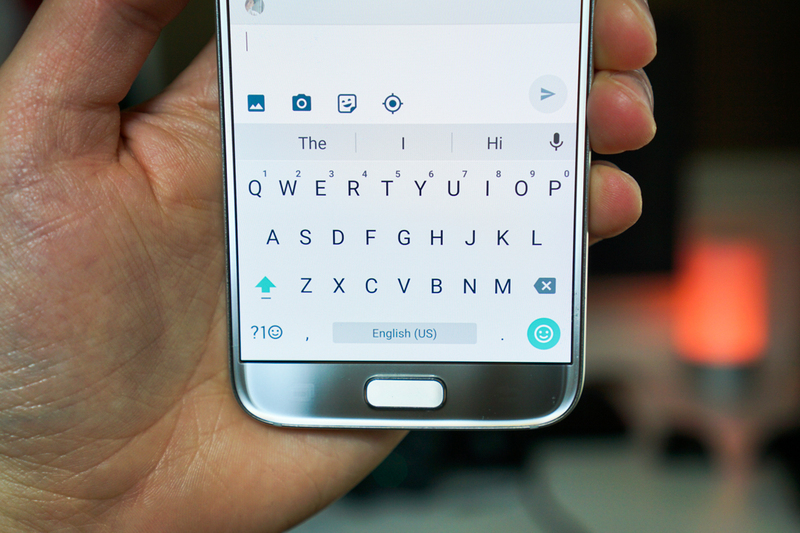 For me, the standard Google Keyboard works great. I especially love the custom photos I can use to theme it. More importantly, though, the swipe functionality on Google Keyboard seems very accurate more times than not, which saves me time during typing and also allows me to use one hand. Other people, known as peckers, prefer to type each individual letter in a word. These people don’t care about saving time and would much rather watch the whole world go up in flames than to swipe out words on their keyboard. Don’t worry, only kidding. Peckers would argue that swiping words out is not as accurate as they would like, plus with auto-correct becoming better over the years, the words that they peck out are usually spot on which saves them time from redoing a swipe. So, are you a keyboard swiper or pecker? Are you a keyboard swiper or pecker?